A fascinating introduction to one of the fastest-growing religious movements in the United States today. 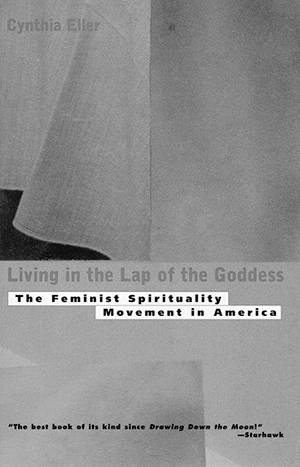 Through interviews, participant-observation, and analysis of movement literature, Cynthia Eller explores what women who worship the goddess believe; how they express those beliefs in private, in public, and in the political realm; and the place of feminist spirituality in the history of American religion. “A superb empirical and phenomenological rendering of this diverse and complex religious movement. . . An essential work for all libraries since no other book parallels this one in its scope, accuracy, vividness, and scholarship.